Come down to the Garden Center this weekend to check out all our beautiful annuals, perennials, and herbs available now for sale! 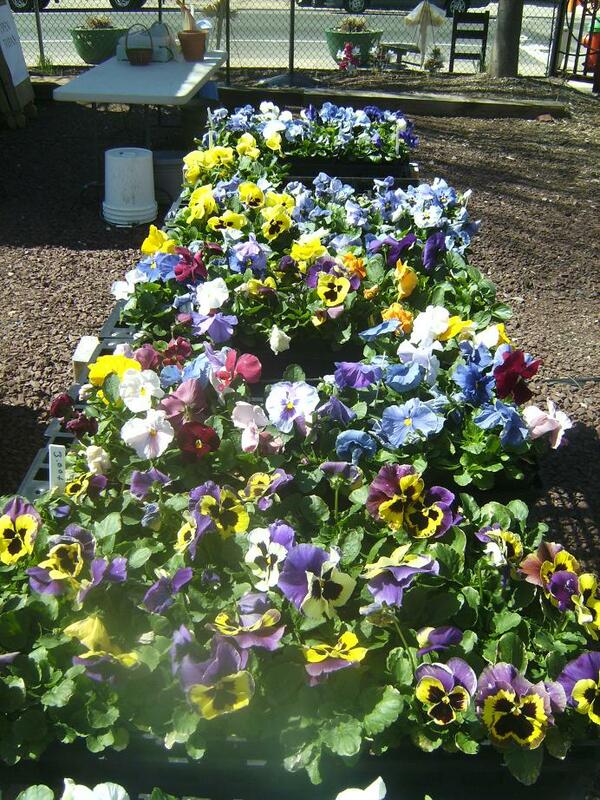 We have everything from colorful impatiens and begonias to flowering shrubs, tomatoes and cabbage! This weekend, the coco fiber hanging baskets are 1/2 off and all hanging Wandering Jews plants are 25% off! Wandering Jews are great houseplants that are easy to take care of. They will flourish with a fair amount of bright indirect light and regular watering when soil is dry. The coconut fiber basket liners provide excellent air circulation and drainage for the plant while keeping the soil inside the basket. Click here to read more about how to plant in coco fiber hanging baskets . For more info on our upcoming stock arrivals or specials, please contact mbuck@nkcdc.org or call 215.739.6910.